We cover all things geek. While we primarily focus on video games, movies, and TV, there’s always plenty of other cards up our sleeves. Welcome to the inaugural episode of the Agents of Discovery podcast, from Agents of Game. Here we'll be hitting the highs and lows of the new series, Star Trek: Discovery, as well as bringing in bits and pieces from the rest of the universe. Join Laban Trover, Matt Parker, Marci Martin, & Dave Martin for this episode, as they talk about the two-part series premier. Have questions for thoughts? 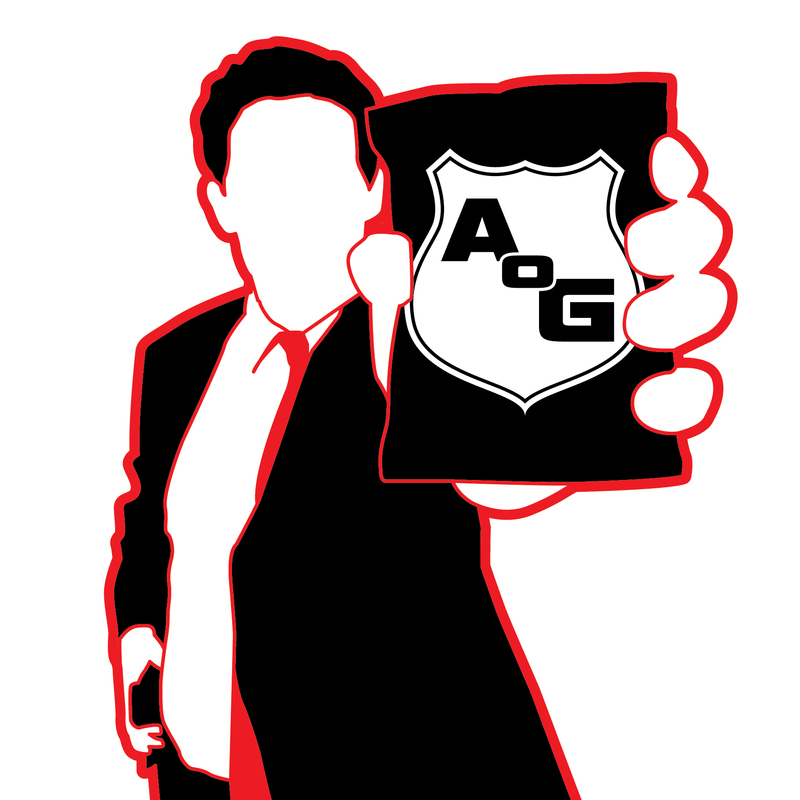 Be sure to hit us up on Twitter or Facebook under Agents of Game, or send a message to any of us individually! Enjoy! Matt and Dave are back to talk about some of the latest movies, games, the coming of E3, and plenty more! Due to several events going on, we had to split the episode into two parts, and part 2 will be available after we wrap up some of our E3 coverage. Stay tuned! Matt and Dave return to hit up the latest in video games, movies, and much more! You'll hear deep insights into the lore of Star Wars (possibly invented by us), you'll find out the plot for Lucy 2 (our version is probably better than what you'll see in theaters), and we've got the inside scoop on The Rock's next movie! Thanks for tuning in, enjoy Shawn, Matt, & Dave recap some of the highlights of their attendance of the Consumer Electronics Show, as well as hitting up the Nintendo Switch, and a bit of other random gaminess. We'll be posting more details about some of the CES goodies on the AOG Facebook page, as well as on the website, as soon as Dave gets off his lazy duff. Join our fearsome foursome for pre-Thanksgiving festivities! Grab a glass of nog as they touch on their Christmas wishes, the latest in video games and movies, with an extended cut of extras after the regular show ends (around 1:12:00ish). Hey everybody! Dan and Dave watched the original 1973 Westworld movie (to save you the time? ), and talk about that, how it compares to the new HBO series, and what both of those might suggest about the future of gaming. Because that's what this really is all about, isn't it? Jump on in, and let us know what you think as well! Join Matt, Dave, and Shawn as they hit up the latest in video games and movies. This week, they hit up the news out of Blizzcon, including what's coming for Hearthstone and Diablo III, as well as news of more updates coming to Ark: Survival Evolved, and the adventures on the Agents of Game PC server. Also, plenty about the NES classic console, which Shawn was able to pick up (good luck, Matt!). Several big movie trailers dropped as well, and we discuss a bit of Doctor Strange. Join Dan, Dave, Matt, and Shawn as they hit up Battlefield 1, a whole lot of Ark: Survival Evolved, American Horror Story, and much, much more. In hindsight, it seems kind of wrong that we recorded episode #13 without Agent 13, Matt Peters, but we're sure that you'll be hearing a lot more from him in the not-too-distant future. Join Dan, Dave, and Matt as they plow through the latest in games, movies, and TV. Can they hold out until Luke Cage releases?